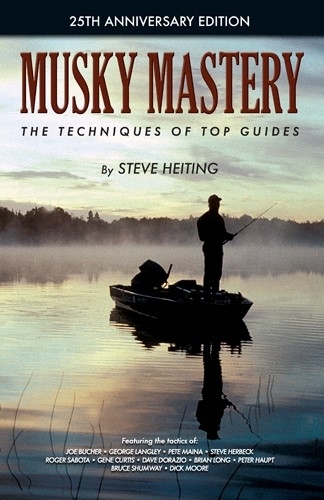 In 1991, author Steve Heiting figured there were 11 different ways to catch muskies, and then interviewed and fished with the musky guides who he figured were the best to teach each technique. 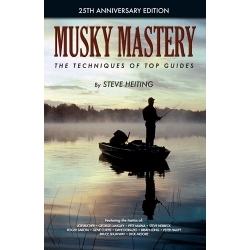 Musky Mastery chronicles those days on the water and specifically outlines strategies, techniques, equipment and opinions of each guide. This 25th anniversary edition includes a preface by the author, in which he takes a retrospective look at the changes in musky fishing in the last 25 years, and "where are they now" information about the featured guides.